Boston Celtics point guard Kyrie Irving had a surprising response to a reporter who wished him a happy Thanksgiving after a game Wednesday, and now he has apologized for what he said and attempted to explain, according to The Boston Globe. “I wanted to issue an apology to that, saying that, especially to a woman [NBCSB sideline reporter Abby Chin] after the game. 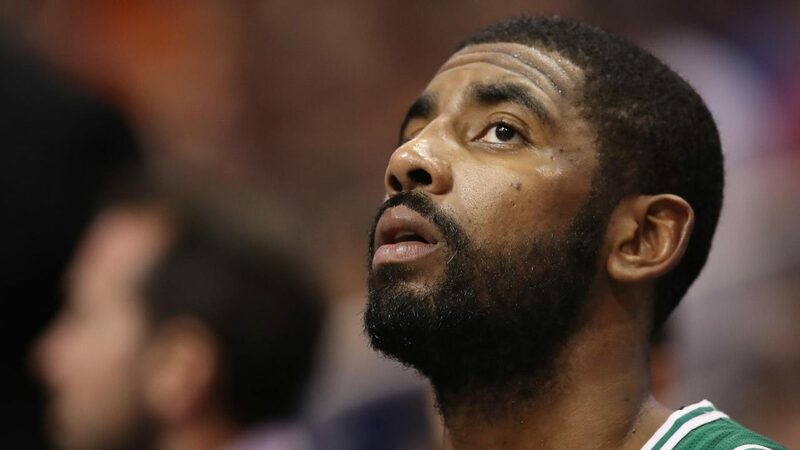 I don’t ever want to be in that position again,” Irving said later. Irving has recently begun embracing his Native American heritage. His late mother was born into the Standing Rock Sioux tribe in South Dakota.